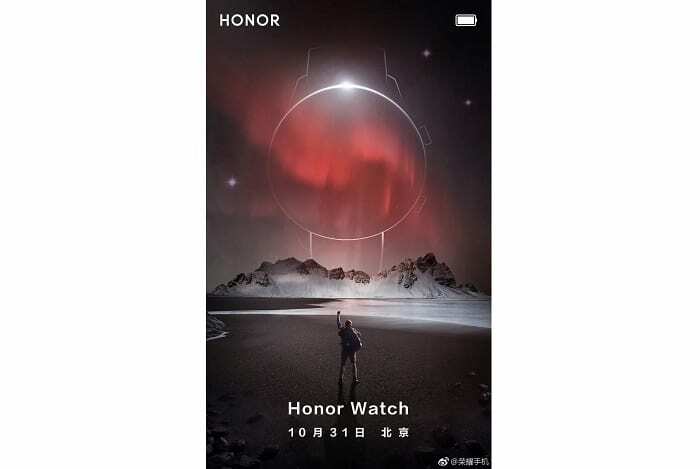 Just days after Huawei announced it’s Huawei Watch GT, its sub-brand Honor has thrown a hint of launching an Honor Watch. A teaser image published by the company reveals a rough sketch of a circular watch, along with the release date of October 31. 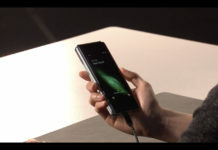 So it’s basically coming out at the same event where Honor will be taking the wraps off its upcoming Magic 2 smartphone. While the teaser image hardly tells anything about the watch, it’ll likely be similar to its cousin Huawei Watch GT. There are two side-mounted buttons on the right, and the straps connect to the watch with prominent latches. 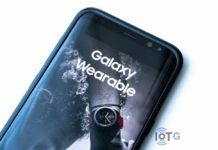 The Huawei Watch GT runs on Huawei’s own software, dubbed Lite OS, instead of Wear OS. 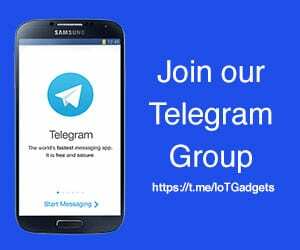 It isn’t as featured as the Google counterpart, or any other rivals, and has only a handful of Huawei-made apps to choose from. There are no third-party apps, and while you can choose watchfaces, you cannot customise them. Now it remains to be seen if Honor follows the footsteps of its parent, or goes for Wear OS instead. The latest Huawei watch features a 1.39-inch AMOLED display and comes with a built-in GPS, heart-rate monitor and 30-days battery life. The watch is water resistance up to 50m, and has a health app to keep track of your physical health. All these features are available at just £199 ($230), and given Honor’s track record, it’s watch should be priced in the similar range. It’ll now be interesting to see how many of those features make the cut into Honor Watch. 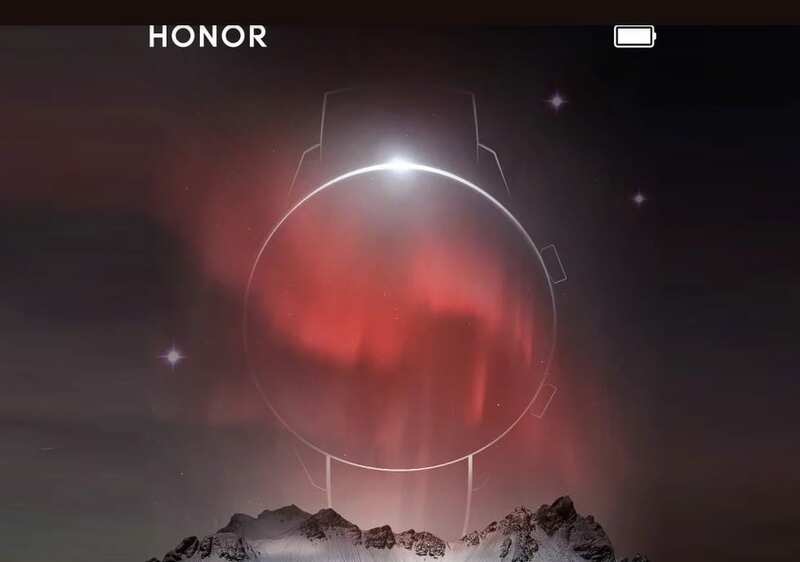 All this said, Honor will do really good to launch the watch with Wear OS. 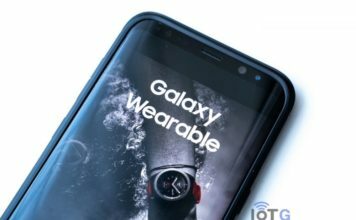 The benefit of bigger app and watchface selection, and a greater compatibility with Android smartphones will pit it against some of the biggest industry rivals. 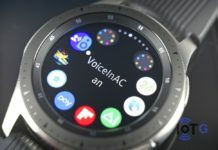 While the likes of Samsung Galaxy Watch and the Apple Watch have their own benefits, proper pricing would do wonders for Honor. A wait of less than a week and we will know what Honor has up its sleeves.